Saamy Square is primarily a revenge saga.The son of Aarusaamy becomes a cop and takes on the criminal who murdered his parents. Watch Saamy Square movie on YuppFlix in full HD. 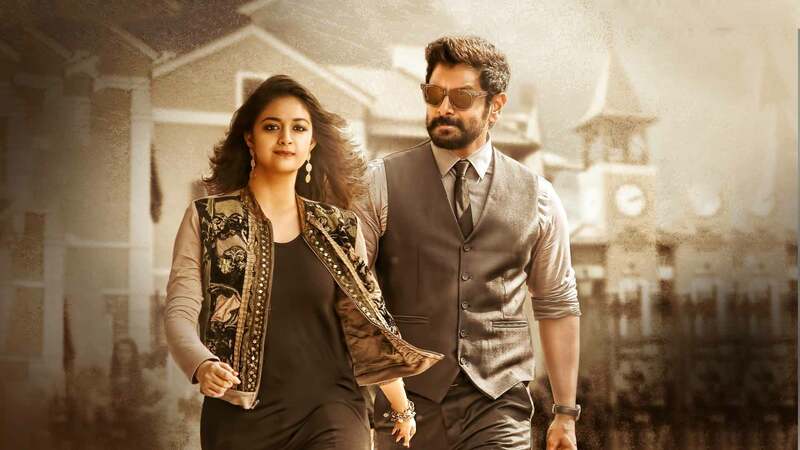 Film Saamy Square is directed by Hari and cast Vikram, Prabhu, Bobby Simha, Keerthy Suresh is released in 2018.